Colorado Humane Society (CHS) is a program of the Dumb Friends League. CHS state-commissioned animal-protection agents are authorized by the Colorado Agricultural Commission to enforce the Animal Protection Act as it applies to horses not used in the production of food or fiber, as well as to cats, dogs and select other small mammals. 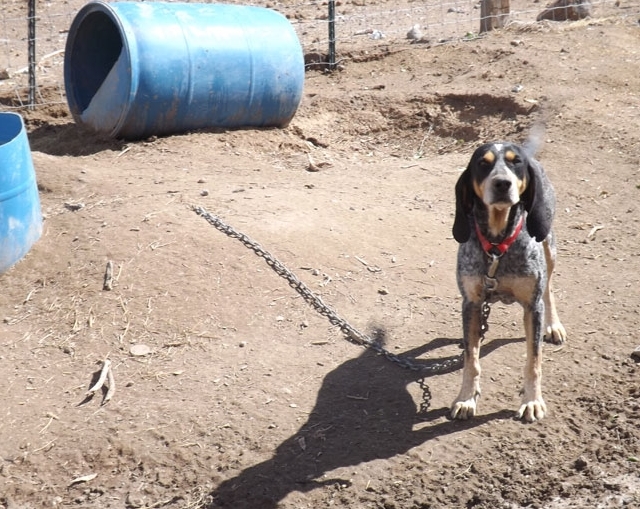 Agents travel to 45 counties throughout Colorado, working with law enforcement officials to rescue vulnerable animals and investigate, aid in prosecuting and monitor cases of animal mistreatment and neglect. Beyond investigations work, however, a key part of CHS activity involves educational outreach. Outreach may include consulting with owners to help them make difficult decisions about finding new homes for their animals, or finding new ways to maintain the health and vitality of animals in their care. While this work can be tedious and time-consuming, it often prevents dangerous situations from escalating and pays dividends in terms of reducing animal suffering. Serve as a resource center for all individuals and groups interested in the prevention of cruelty and neglect of all animals within the state of Colorado and elsewhere.